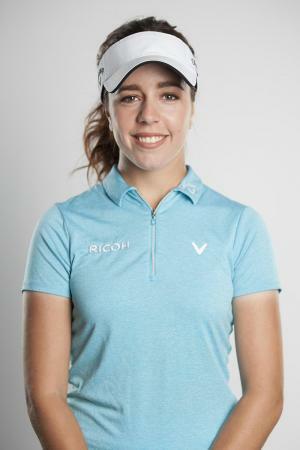 The Abu Dhabi HSBC Championship presented by EGA will make its debut as a Rolex Series event when the 2019 edition takes place from 16–19 January. First staged in 2006, it has been elevated to the top tier of events on the European Tour, featuring the best players in the world for four days of high intensity golf. 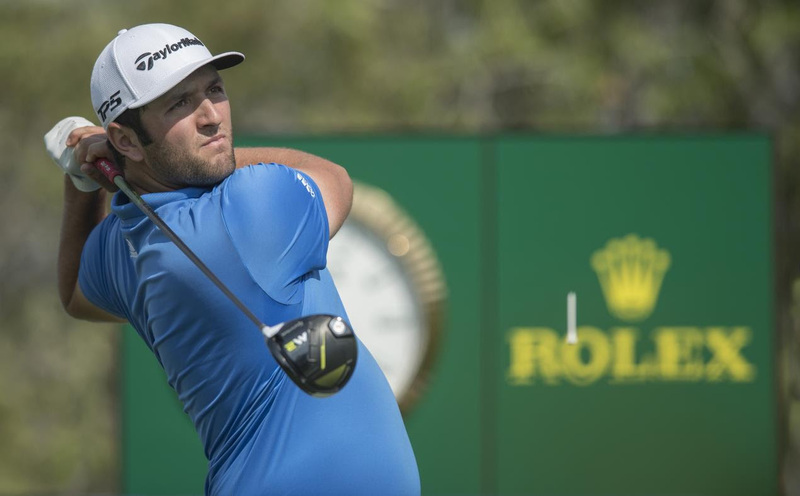 The showpiece tournament becomes the second in the UAE to be awarded Rolex Series status, joining the DP World Tour Championship, the finale of the European Tour’s Race to Dubai. 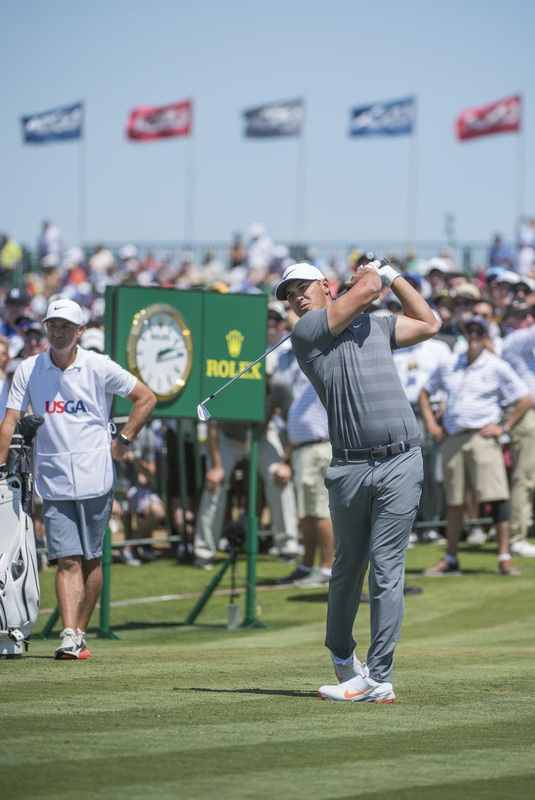 Rolex Testimonee and three-time Major winner Brooks Koepka will be competing at the Abu Dhabi Golf Club, aiming to clinch his first professional win in the Emirates. His presence highlights the tournament’s standing among the leading events played in the Middle East and validates its promotion to the Rolex Series. The American had a phenomenally successful season in 2018. He won the US PGA Championship, defended his U.S. Open championship – the first player to do so since fellow Rolex Testimonee Curtis Strange won back-to-back titles in 1988 and 1989 – and was named PGA Player of the Year. Koepka, the Florida native who started his professional career on the European Challenge Tour, already has four wins on the European Tour and will be hoping to take his electrifying form into the new season. 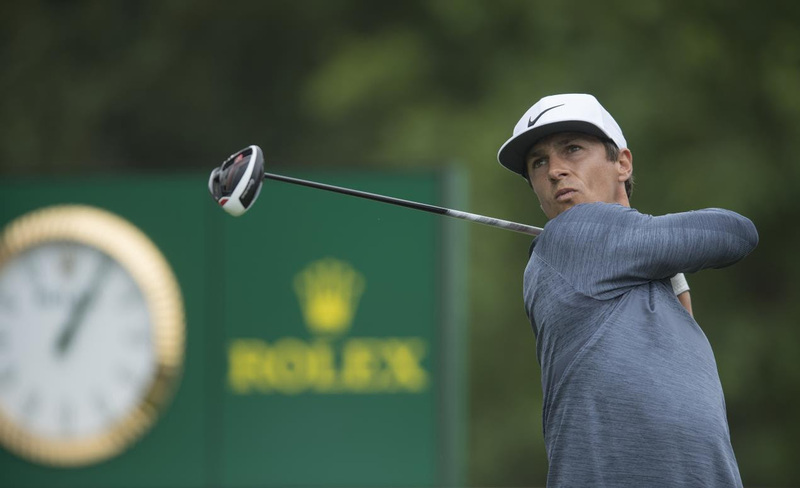 Joining Koepka in Abu Dhabi will be several members of the Rolex family of Testimonees, including previous Rolex Series winners Thorbjørn Olesen of Denmark and Spaniards Rafa Cabrera Bello and Jon Rahm, who won the 2017 Dubai Duty Free Irish Open and the 2017 DP World Tour Championship. 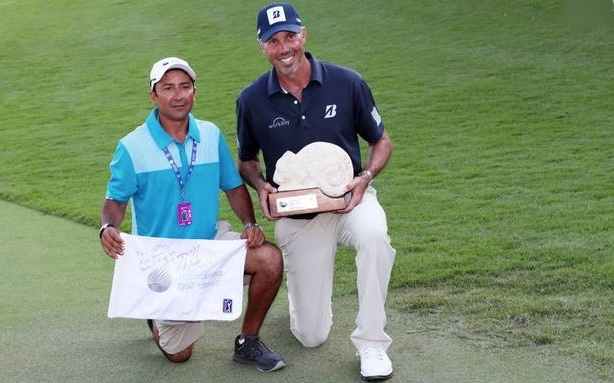 Did Matt Kuchar rip-off his caddie after Mexico win?